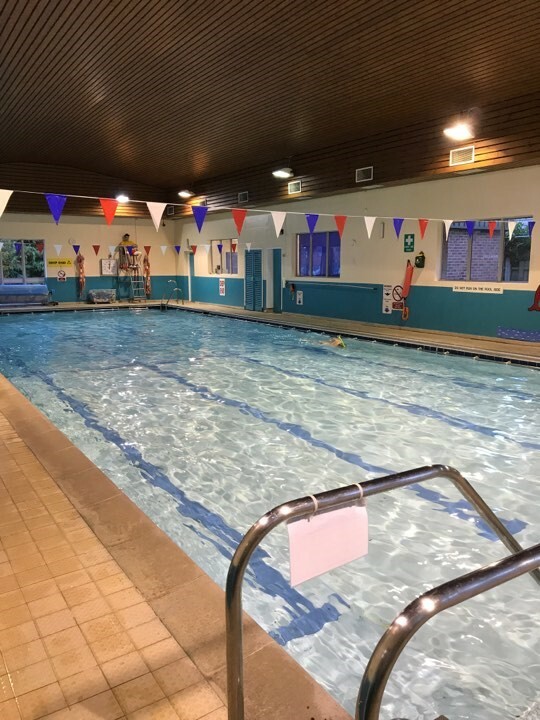 During the summer holiday, the plant room at Wem swimming pool had a major refit with two new filters, new pipework and valves, and two new dosing units for the chlorine and C02. Generously funded by Wem Town Council, this has made a big difference to the maintenance of the pool. The filters are the driving force keeping the water in mint condition. The old and original filters had been carefully maintained since the operation of Wem Swimming Pool was taken over in January 2015 but had come to the end of their lives! The local group Wem Swimming and Lifestyle Centre Ltd which operates the pool on behalf of the community, has launched a Community Shares Offer to raise £40,000 to help complete the fund raising to build an extension of the gym with extra gym stations, reverting the current gym to a pool viewing / café area for parents watching their children during swimming lessons. £79,000 has already been raised from its own reserves and small grants.